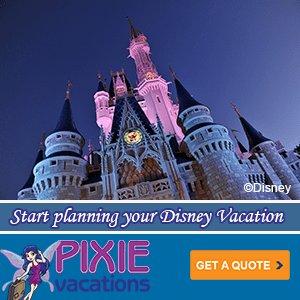 Home » Dining » Which Character Dining spot is the best at Walt Disney World? 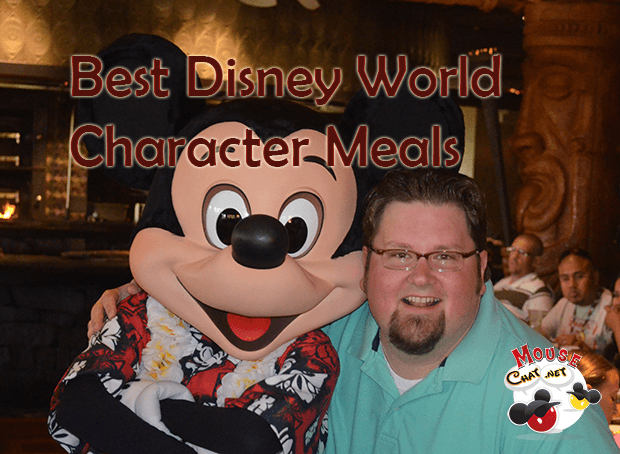 Which Character Dining spot is the best at Walt Disney World? If you are planning a vacation to Walt Disney World, you are going to want to make reservations for at least one Character Meal. There are many to choose from and depending on your Disney Resort and Park Plans it can make planning even more challenging. First, look at your Disney Resort and what they offer. If you are at the Contemporary, Polynesian, Grand Floridian, Beach Club or Yacht Club resort you have an option that is right there. If you are at another Disney Resort you have to walk, drive, boat, bus, or get a taxi to that resort to make your reservation. So again, planning is key and knowing your transportation options is very important as well. Now you can start your day at a Disney Resort for a Character Breakfast or end your day with a Character Dinner at most locations. You can also book a character meal at one of the Walt Disney World Theme Parks, and we cover this in this weeks podcast too. Which Disney Character Meal is the best value? What characters are at each location? Which Disney World Character meal has the best breakfast food and Dinner food? 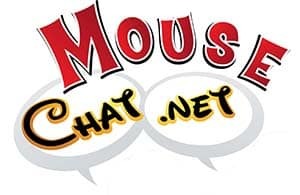 We each have our opinions and that’s what this weeks Mouse Chat radio show is about. Download the show on iTunes or you can listen to it hear at the top of this page. Hi! I recently discovered your podcast and love it! I’ve been going back and listening to many old podcasts in preparation for my trip to Disney World this summer. I have heard a lot of your shows dedicated to dining, but was wondering your opinions on the Coral Reef restaurant in Epcot. I think the under the sea theme sounds so awesome! Another question I had was about the Memory Maker package they’re offering with the Magic Bands. They were really trying to push that when we booked (Didn’t even tell us they included it until we realized the price was higher than it should be and we questioned them). But is it something we should add back? It will just be my husband and I on the trip. I am a photographer and will be bringing my DSLR regardless, so is it really worth the $150? (I don’t really mind missing out on ride and dinner photos) I know the last time I went to Disney quite a few years ago, the photopass photographers were willing to take photos with my camera as well if I asked. Is that still the case? Also, if we do end up adding the Memory Maker package, would my husband (the one who booked the trip) have to scan his bracelet every time for it to work, or will it go to the same account if I scan my bracelet sometimes as well? Sorry for all the questions! I’ve become such a huge fan of all of you in the past few weeks! Keep up the great work! It sounds like you are all set taking your own photos and yes the photographers will also use your camera. Also with no dinner or ride photos then yeah, I would just use your own camera. Just so you know, you or your husband would scan your MagicBand and that would tie it to your photos. So if you did get the photo package that’s how they tie them to you. You would then use the Band ID number on the INSIDE of your MagicBand to find your photos after your vacation on the Internet. I love your show! I think you are the best podcast I have ever heard! I was wondering if you could please talk about the character meals in Disneyland so that I can know which place to get a character meal at Disneyland the next time I go there. Thanks again for the great shows and I hope to keep listening!